The 21st annual running of Petit Le Mans takes place October 13, 2018 at 2.54 mile Road Atlanta, located in Braselton, Georgia. 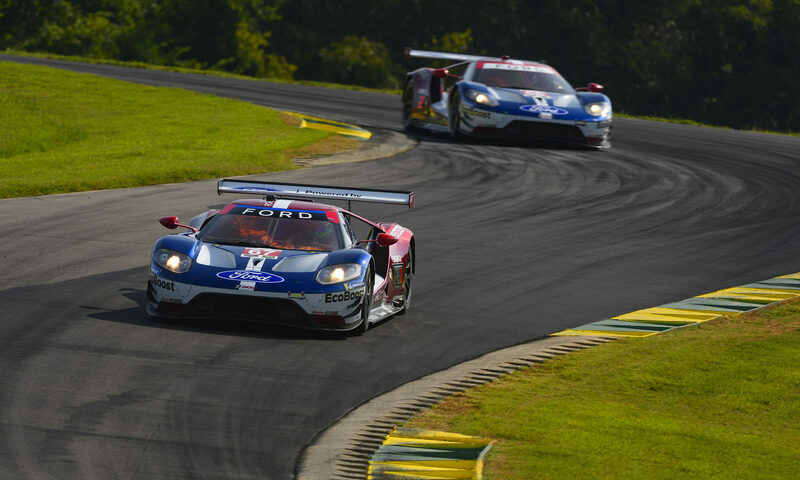 Join us to cheer on Ford Chip Ganassi Racing, as they furiously compete to secure the 2018 IMSA WeatherTech Series driver, team and manufacturer’s Championships. Ford Performance has partnered with Ford GT Forum to offer an exclusive hospitality package for GT Owners. Each hospitality package is $550 and includes a 4-day official race “superticket,” a race day Ford GT car corral parking pass for Ford GTs only, a 4-day general admission parking pass, and exclusive access to the Ford hospitality tent on Friday (October 12) and Saturday (October 13). Ford GT only reserved parking will be available on Thursday (October 11) and Friday (October 12) at the US Headquarters of Ford GT Supplier/Partner BBS USA, adjacent to the circuit. Details on additional Ford GT Owner activities around this event will be released in the following days. The provisional 2018 Motul Petit Le Mans spectator schedule can be downloaded HERE.